Note: The photos (on right) represent the flower verification results of our cannabis seeds Strain Menu. Purples. 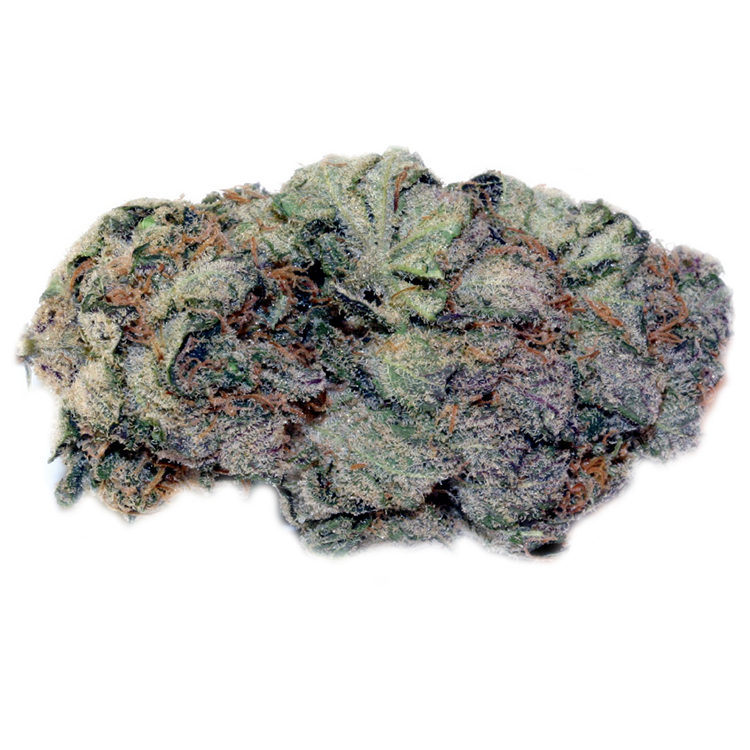 These Indica strains have high CBD content for advanced indoor growers. Location. Buying cannabis seeds for sale in California online is the best option for patients who do not live nearby one of our locations. Time. The Strainbank will process your order within hours of payment making sure patients in California receive marijuana seeds within 2 - 3 days. Quality. Replicate nature and buy the best cannabis seeds for sale online to grow the highest yielding, most potent medical marijuana plants possible in California. Choose Strains. Save the most time by selecting what strains you want to grow before calling us to order. Call Us. 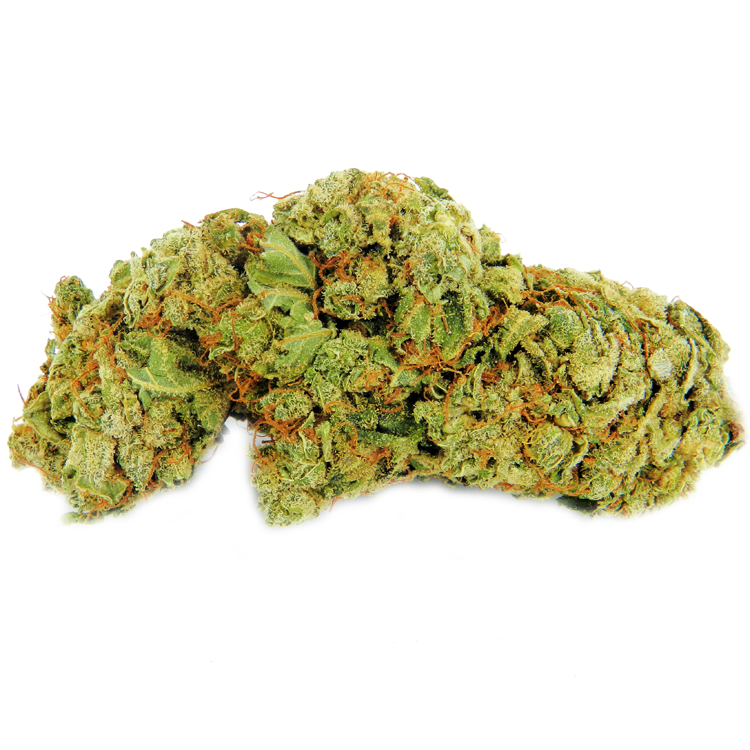 Once you're ready to order, call us so that there's no confusion as to what strains and quantity you need. Tracking No. Have comfort knowing your order was processed and shipped out the same day with email tracking. The Strainbank flower verifies and breeds genetics from the most well known Int'l seedbanks to ensure the authenticity of cannabis seeds for sale in California. Don't let prior bad experiences growing marijuana seeds ruin future success cultivating them from us. We're so confident in our California cannabis seeds, try a FREE sample 5 Pack on us! Just pay the small cost of shipping. Cannabis seeds for sale online are sold as novelty items. Please check your local State marijuana laws to determine whether medical marijuana cultivation is prohibited.